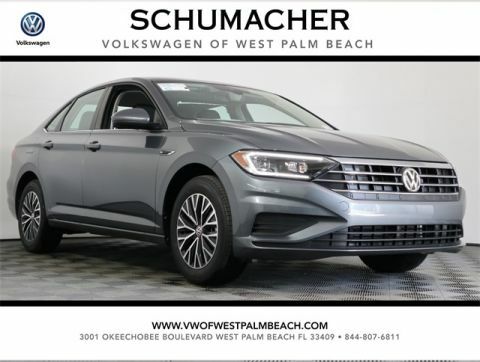 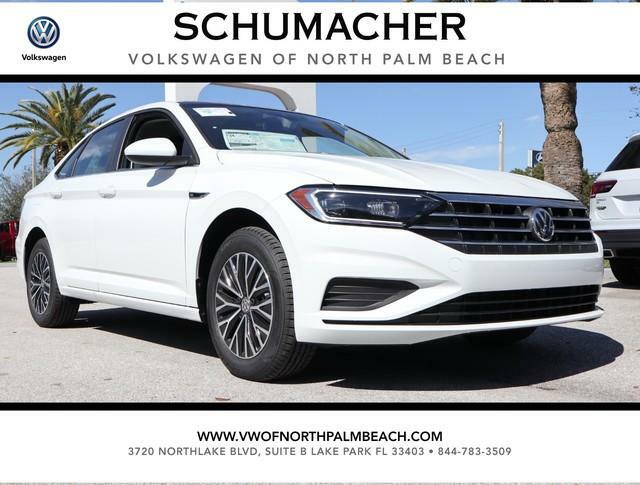 Schumacher VW of North Palm Beach strives through the hard work and sincere commitment of their team of over 800 employees to provide the best automotive shopping experience available. 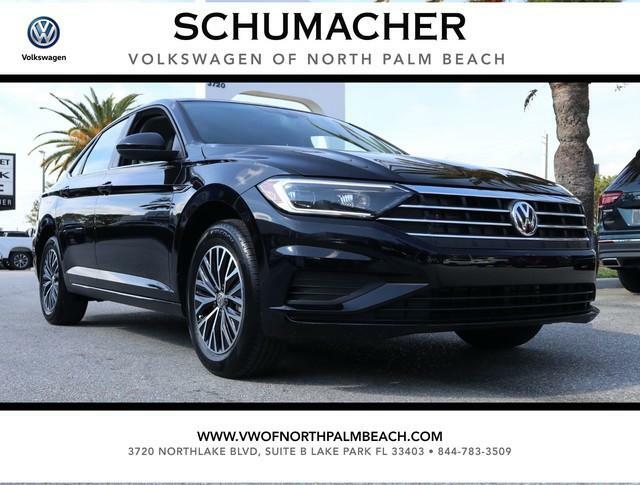 Our mission is to “Serve Customers for Life”. 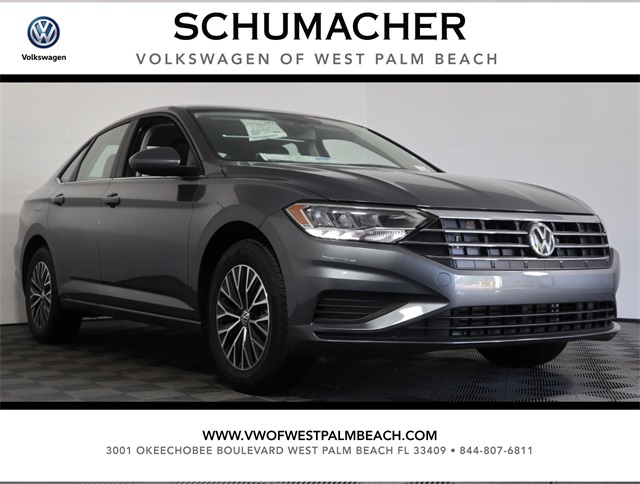 Commitment to our customers and providing quality service is evident in our world class state of the art facilities, great selection of products, and the finest employees in the industry. 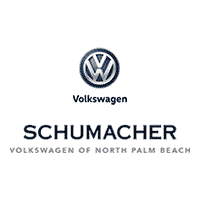 Schumacher VW of North Palm Beach	26.8081625, -80.0936558.